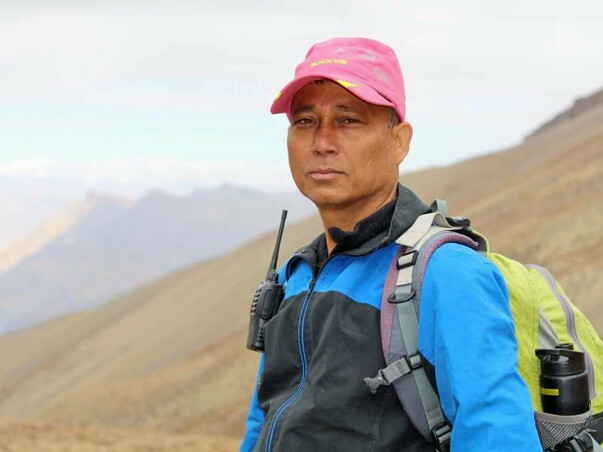 Mr. Tarun Saikia is the first Assamese to climb the top of mount Everest. He is the most wonderful person to come across who will always help others and himself has been a part of multiple NGOs. 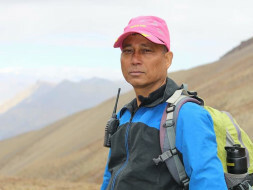 At the pink of his health he has been an avid mountaineer and athlete. Unfortunately Tarun at the moment is suffering from kidney failure and requires dialysis regularly. With an impending kidney transplant he has exhausted most of his funds. He is undergoing treatment in Apollo Hospital, Chennai. Thank all the donors from the bottom of my heart. Tarun has successfully undergone kidney transplant about two weeks back and is slowly recuperating in Chennai. The rest of the amounts will help him to purchase the maintenance drugs. Thanks for all the support and love shown to Tarun Saikia. Your response has been truly amazing. He has undergone the renal transplant surgery at Apollo Hospitals , Chennai yesterday. Mr. Tarun and his family stood strong along this difficult time and would like to extend their heartiest thanks to those who provided them courage and support. He is on the road to recovery at the moment till he is back on the roads to the mountains again! Get well soon sir. Assam's wishes are with you.